Recent ‘though bubbles’ have included using superannuation for deposits for first home buyers and to pay for job training. 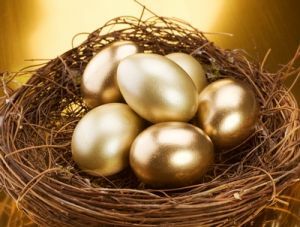 SMSF Association CEO Andrea Slattery says there is an “urgent need” for everyone involved in superannuation to reaffirm a commitment to the goal of superannuation. “Superannuation was established to allow people to be self-sufficient in retirement, and not as a cure-all for every public policy issue that arises” she said.